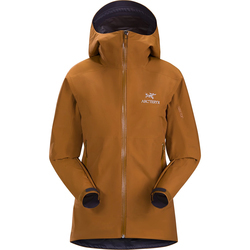 Specifically curated for those outdoor enthusiasts who disdain excess baggage and scoff at imperfection, our line of Woman’s Technical Shells will revive your faith in all things adventure. 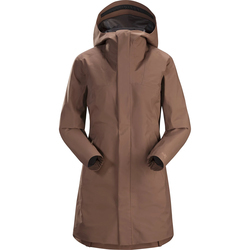 Abundant with cutting- edge material and barely conceivable technology, these woman’s jackets will repel just about any dirty trick that mother nature might have hidden in her icy sleeve. 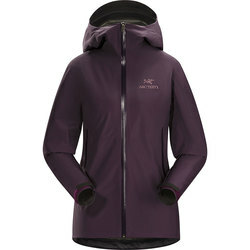 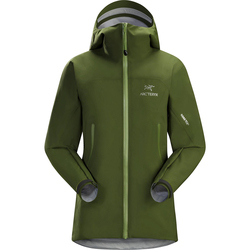 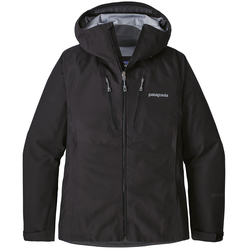 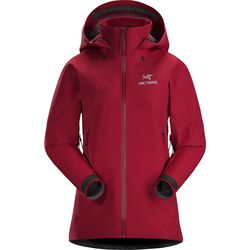 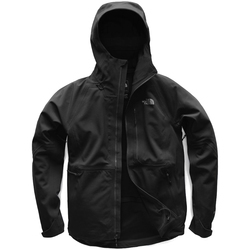 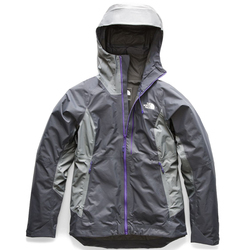 Not only does US Outdoor offer the most trusted brands like Marmot, Arcteryx, North Face and Patagonia, but these woman’s technical shells come in a variety of colors. 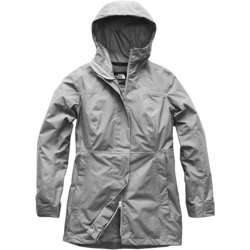 Whether you’re into soft pastels or classic primary hues, customize your next alpine escapade with one of our technical shells.